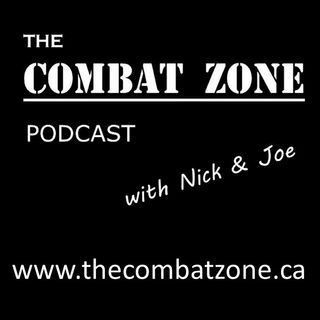 Nick and Joe discuss Statistics Canada's demand that banks provide information on depositors, armed guards in schools in the wake of the mass shooting at a Pittsburgh synagogue, the ongoing cost to taxpayers of former governors general, and finally, nationalism, democracy and the conservative principle of subsidiarity. Yup.. My kids where out before dark..
Back to the education system. A lot of voters dont remember the USSR and our universities preach socialism so todays average voter has no idea how bad it was. AJ, I find no fault in your logic. My sister in law is british and says under Brixit they couldnt make national decisions without Europes participation. Guys join that fb page and it will make you cry. AJ would it even help? Seriously every time they attempt to clear something up 10 new mistakes appear. I completely agree. I just wish they were serious when they say they want to clean it up. I mean if they really wanted to be serious about it, why not hire enough (and all available with the skillset, not just the bilingual ones) trained compensation people on 2 year assignments to clear the backlog? Phoenix is just an incredible mess that I don't see it ever being cleared up. It disappears into the news everytime someone from government says they are making progress! Exactly. Then it mushrooms into several more mistakes. If you want to hear some really sad stories join the Facebook group Federal Public Servants - Phoenix "Pay" System .